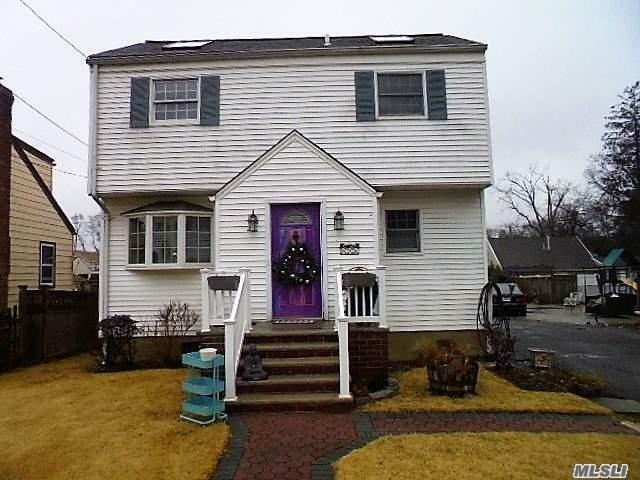 This 3-Bedroom, 3 Bath Colonial Style Property In West Hempstead Is Brand New To The Market. Living Room, Dining Room, Full Basement, Hardwood Floors, Sky Lights, Bay Windows And Large Property Are Some Of The Features That Define This Home. Call For A Private Showing Today.